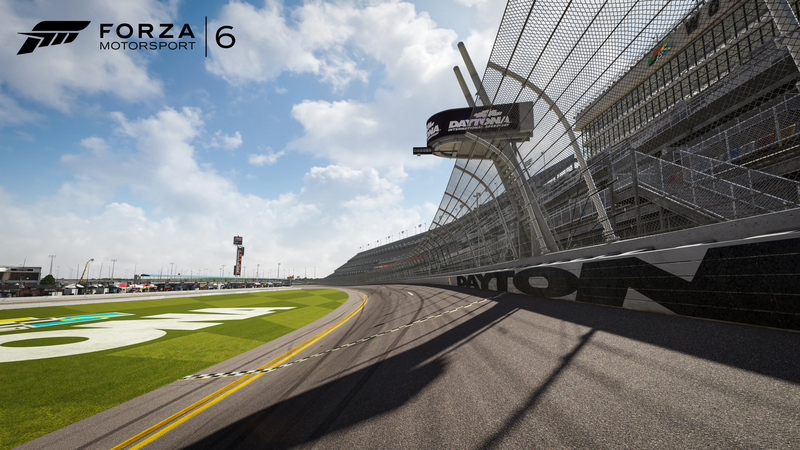 Built in 1958 by NASCAR founder William France Sr., Daytona International Speedway is home to the prestigious Daytona 500, the 24 Hours of Daytona, and racing events from nearly all genres of racing. 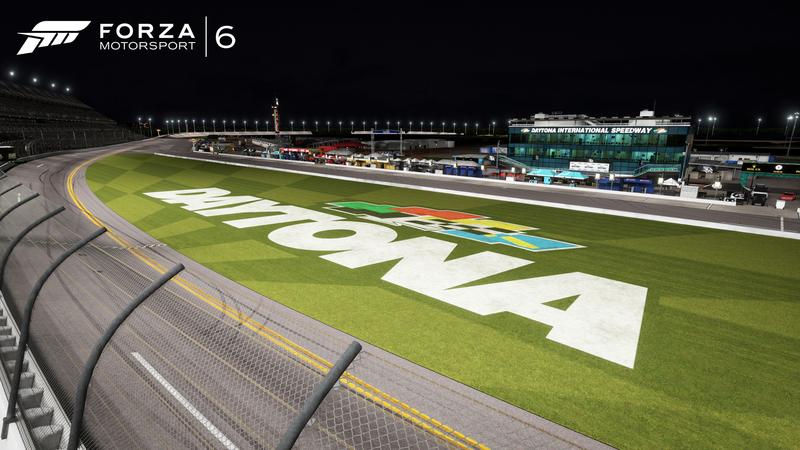 Thanks to its banked, high-speed corners, ninety percent of the course can be viewed from any of the stadium’s 100,000 seats, including at night since lighting was installed in 1998, making Daytona the largest lighted outdoor sports facility in North America. The track’s 180-acre infield contains the 29-acre Lake Lloyd, the result of the excavation of the millions of tons of dirt used to build Daytona’s high banks. Those banks were an engineering marvel of the era and based on Daytona Speedway engineer Charles Moneypenny’s adaptation of the pavement transitions utilized at Ford Proving Grounds. The track has been repaved twice, once in 1978 and more recently in 2010. The most recent repaving used more than 50,000 tons of asphalt. The historic facility is currently undergoing a major renovation to improve seating, accessibility, and comfort.